Our Roast Chicken Seasoning is an extremely versatile way to add flavour to your chicken. 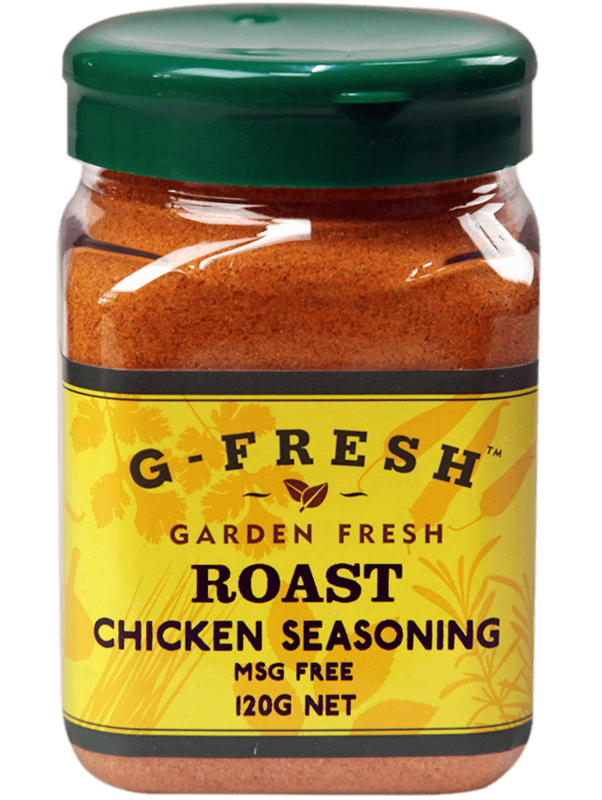 It’s MSG-free and ideal when adding to stuffings or when seasoning flour, before deep frying. Rub into the skin of your chicken pieces, before grilling, baking or roasting. You can also sprinkle over eggs or hot chips, before serving. Enjoy! 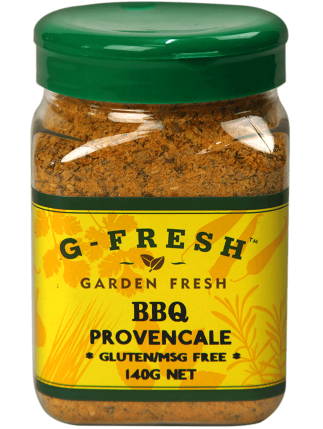 G-Fresh herbs, spices, seasonings and condiments are available in your nearest Foodland, IGA, Supa IGA and other local, independently owned supermarkets. 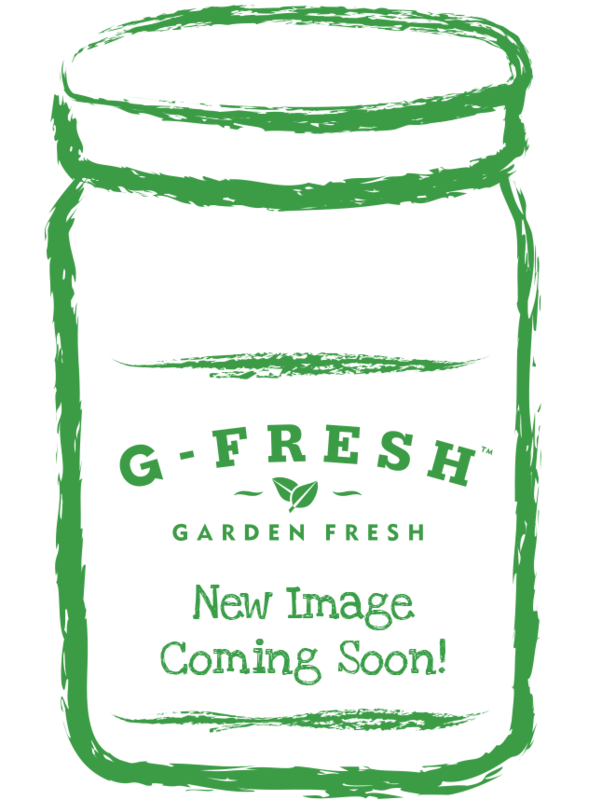 Sign up today and be the first to hear about G-Fresh’s latest news, promotions and product releases.